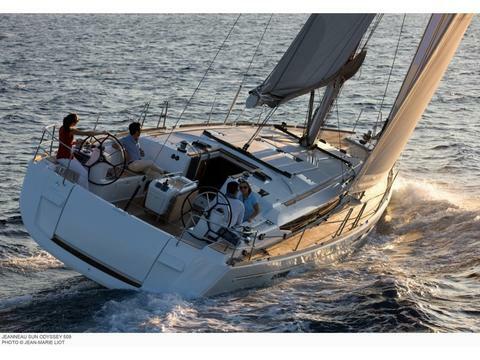 Jeanneau Sun Odyssey 509, a completely new boat of 15 m in length, exceptional equipment, of 2013. 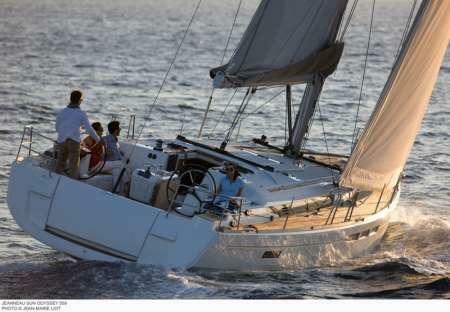 It offers to the lovers of the sea a navigation to sail with luxury of details. 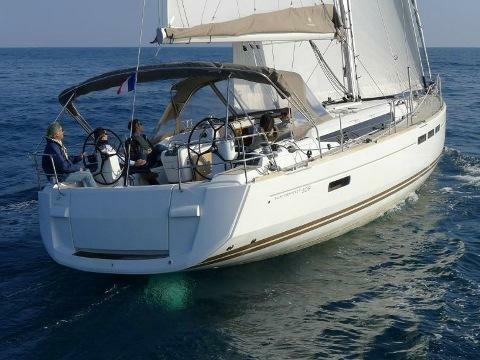 With pattern and capacity for 12 people. 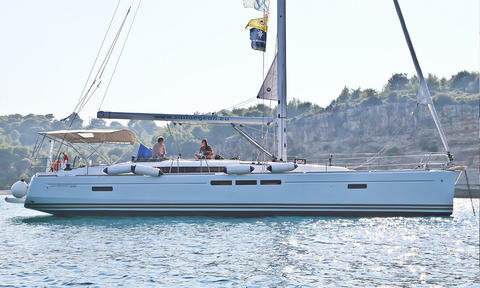 Sun Odyssey 509 Bj. 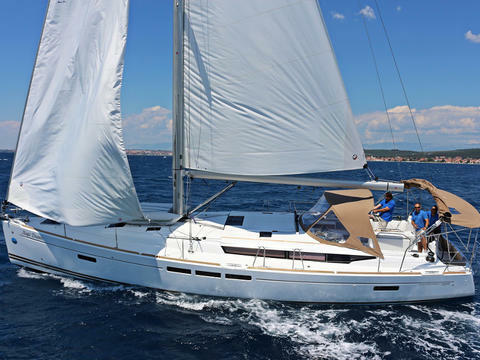 2015!! 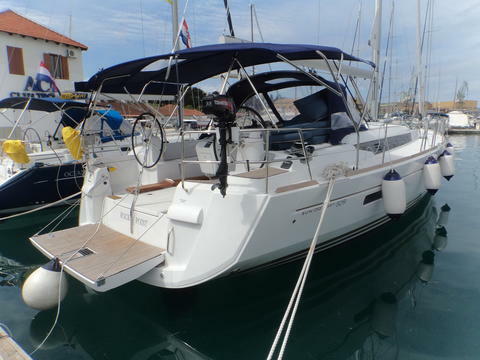 Biedt u zelf charterboten aan, niet alleen Jeanneau Sun Odyssey 509? 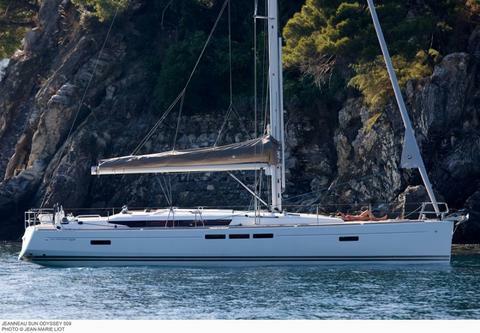 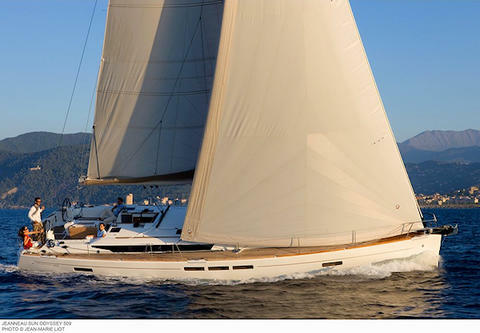 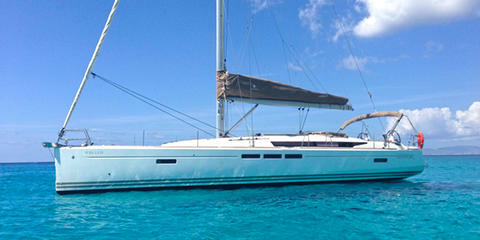 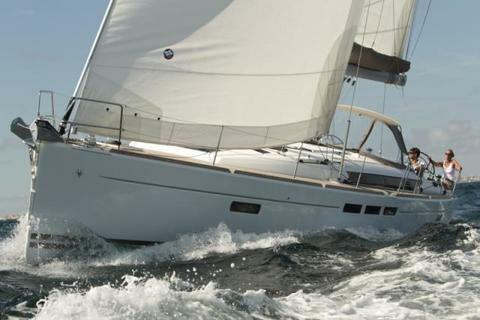 Schrijf u in en registreer uw Jeanneau Sun Odyssey 509 of andere jachten te huur in de databank van Happycharter.